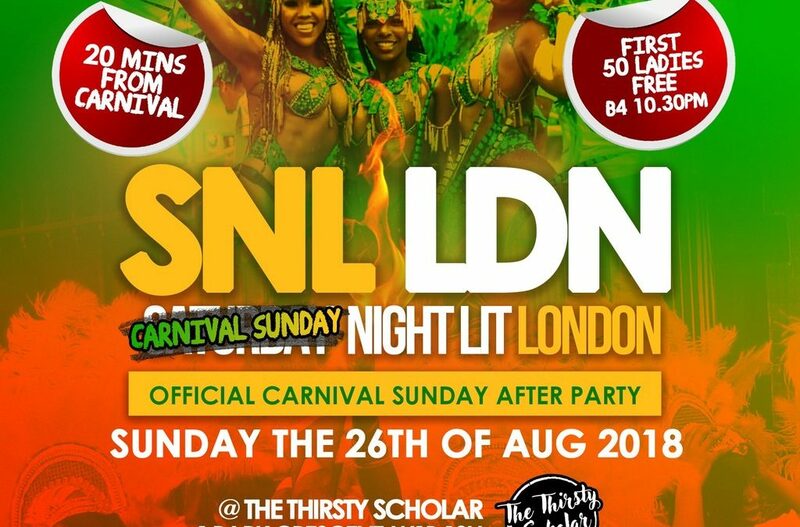 This year we are ready are you??? 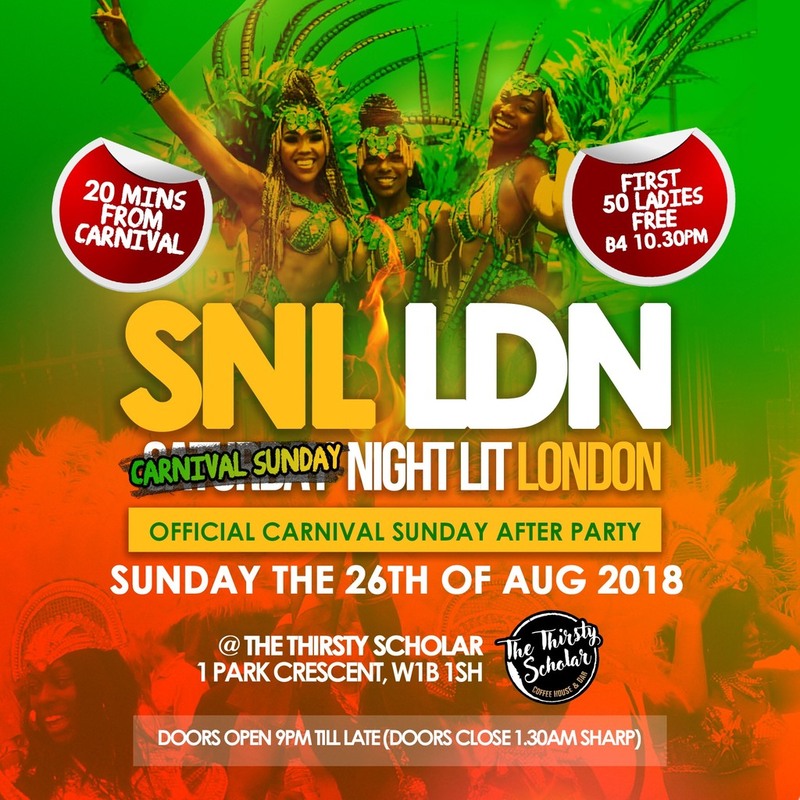 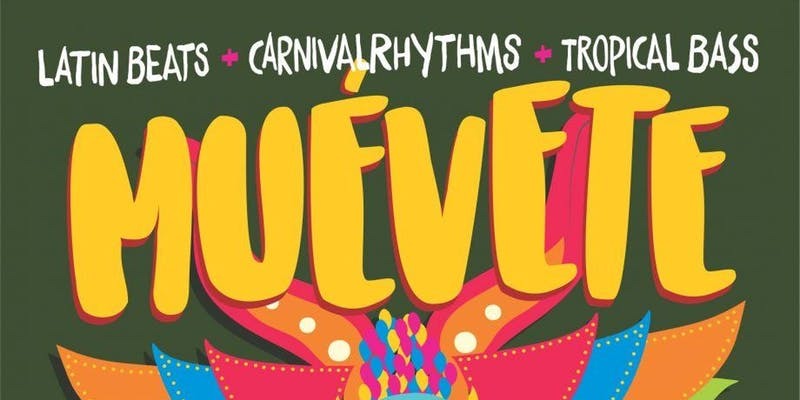 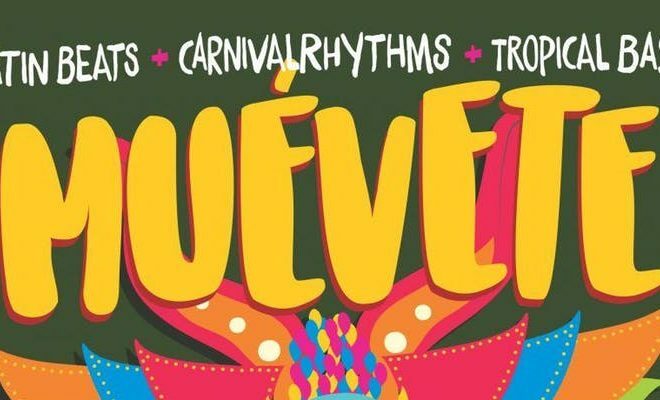 The SNL carnival after party is a authentic after carnival experience, we are only 20 mins from Notting Hill so come and join us straight after carnival just like they do in the islands!!! 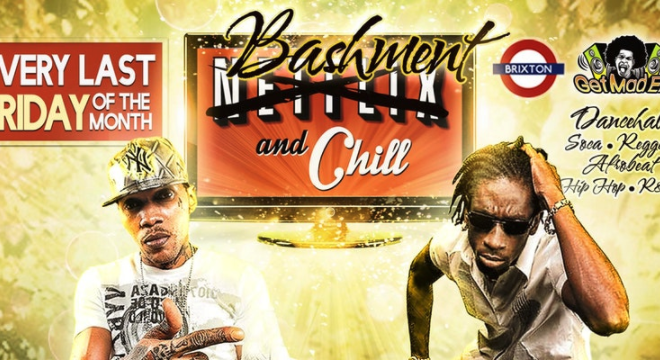 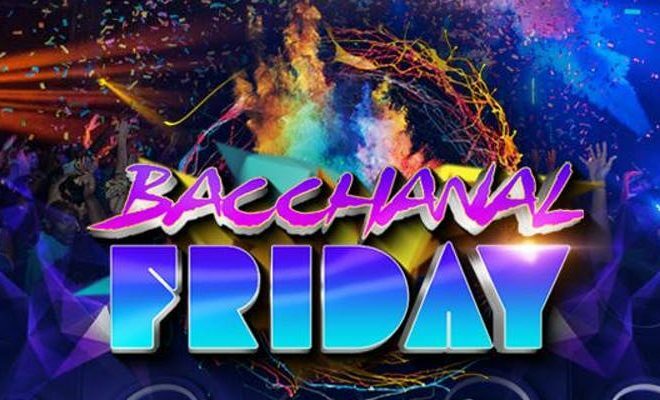 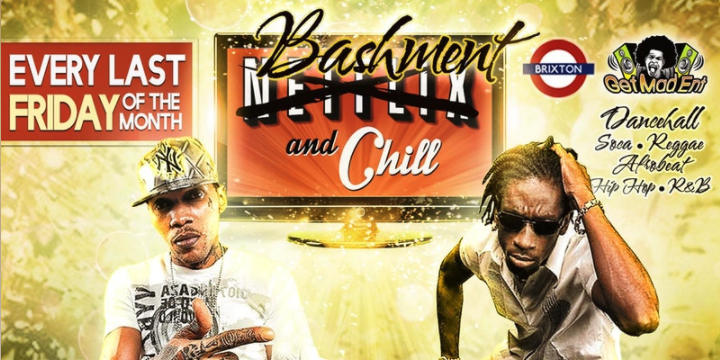 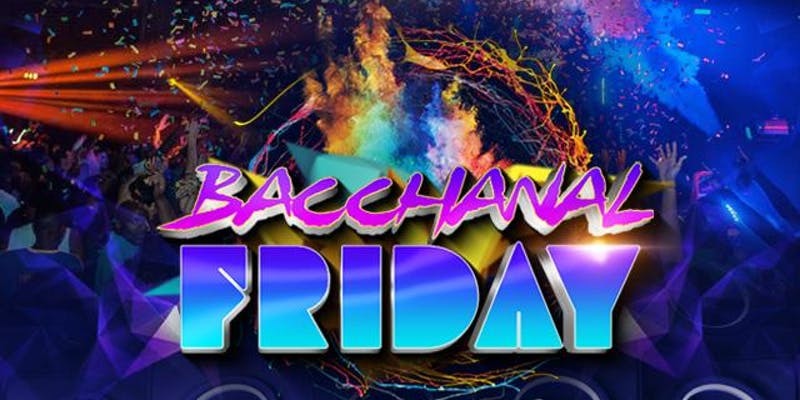 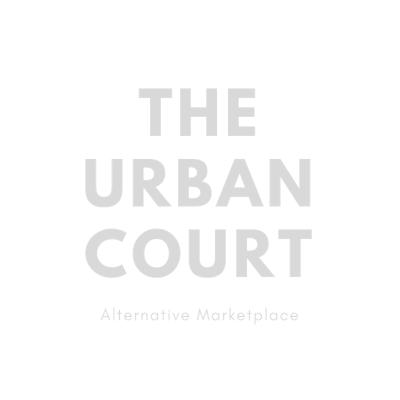 Friday 25th August 2017 – Bashment & Chill !